Is it a balance beam or a Giant Pencil? 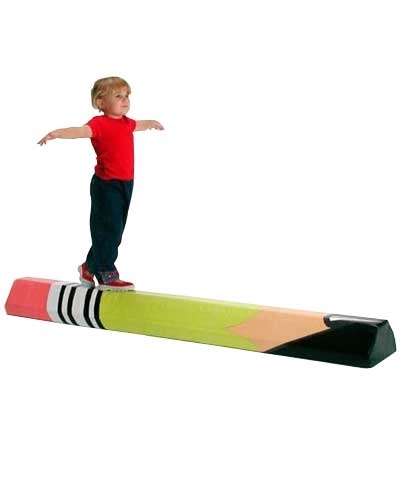 Our Preschool Gymnastics Pencil Balance Beam mat lets kids imagine they live in a giant's world while they learn balance and coordination. What child doesn't like to walk or balance on a curb? 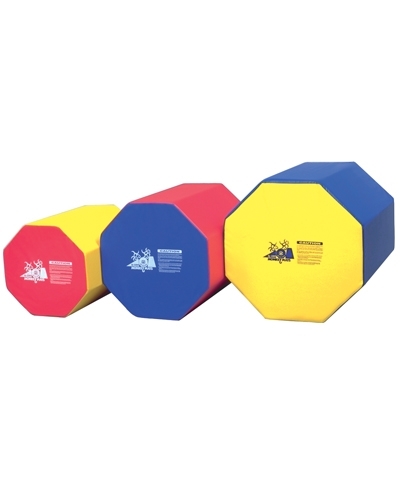 Great for early gymnasts, too! Lightweight but firm enough to hold an adult. 6.5' long x 10" wide at the base with a 4" wide training top. Low to the ground. Only 7" tall and weighs just 10 lbs. Washable and durable for years to come. Add $70.00 ground shipping.